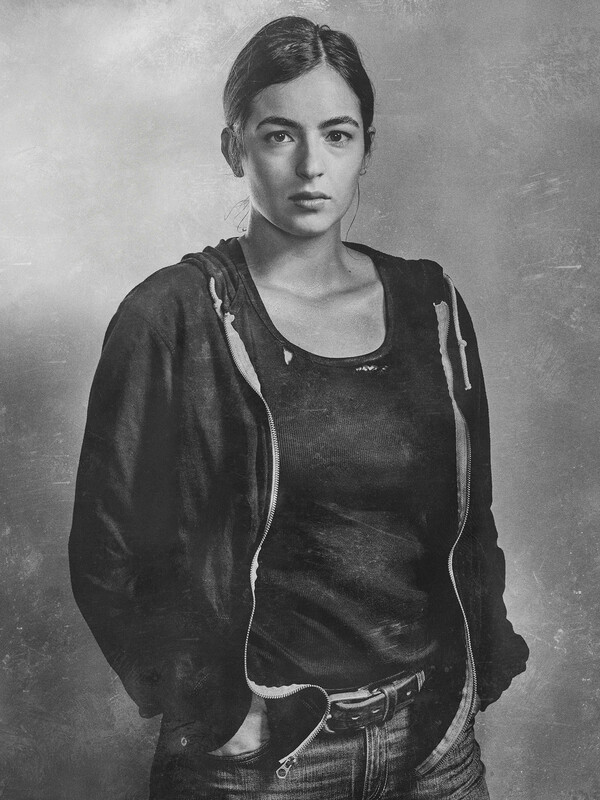 Season 6 Character Portrait ~ Tara Chambler. . HD Wallpaper and background images in the the walking dead club tagged: photo the walking dead season 6 character portrait tara chambler. This the walking dead photo might contain pakaian luar, overclothes, pakaian, berpakaian orang, jas, celana jas, celana panjang, orang berpakaian, perapi celana, jaket bomber, and jaket.